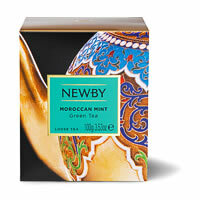 The Heritage Collection was inspired by Newby's mission to reacquaint the world with the culture and history of fine tea, hence its name. The various objects shown on each of the 14 boxes communicate the importance of tea heritage to us as a company and serve as an introduction to fine tea in both the past and present.This new range invites both the curious and connoisseur to enjoy the finest loose leaf tea and to honour its origins and its history with every sip. 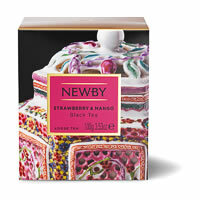 The Heritage Collection not only makes the practice of enjoying quality loose leaf tea every day convenient and available to everybody, the range also provides a unique education on the aesthetics and decorative arts associated with tea culture through the ages. 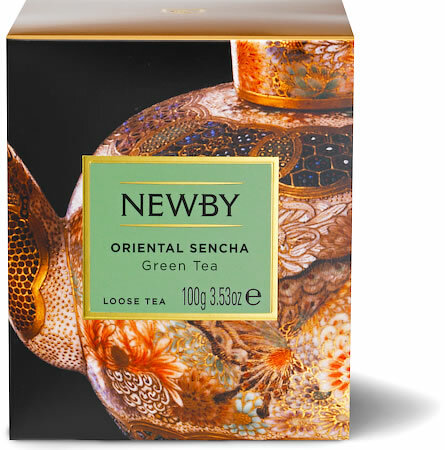 Each box features the story of the precious object pictured, as well as information on the luxury tea inside and how best to brew, serve and enjoy. 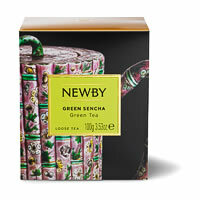 This wonderful new collection is comprised of 10 signature black teas and four green teas. 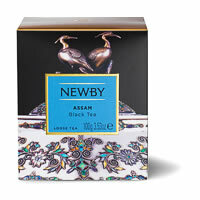 We've included classics like Assam, Ceylon, Darjeeling and Earl Grey and bespoke blends like our Black Tea & Thyme, Pride of Africa, Strawberry & Mango and Indian Breakfast. Of course, you'll find best sellers in the collection too, such as our warming spiced Masala Chai and our floral Jasmine Blossom blend. Or if it's a refreshing burst of green you're after, our two sencha blends and mint-infused green tea ought to hit the spot.